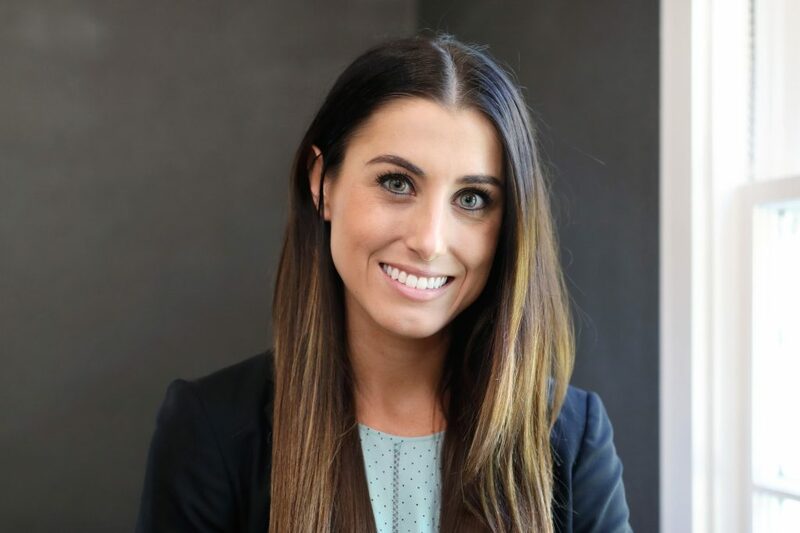 Katelyn M. Walls has joined Hamilton Capital Management, Inc. as a client relations representative. In her new position, Walls is responsible for client service and account administration, as well as supporting the firm’s award-winning Wealth Advisory Team. A Grandview Heights-area resident, she most recently served as an associate with a UBS investment group. She holds a bachelor’s degree in education from Ohio University.